Build and test a prototype pilot-scale biogas digester. Designed to digest starches and simple sugars as opposed to manure. Posted in biogas, energy crops, System Integration	| Enter your password to view comments. This video shows how to make 100% ethanol from sugar using a table-top electric distiller. (Idea: I could measure the energy input using a kill-a-watt meter.). It produces (using 4 distillation runs) ~92% ethanol, then shows 3 methods to get it to 100% – or suitable for vehicle fuel. This guy also sells the distillers and 3A molecular sieve (zeolite) used to get 100% alcohol. This video shows how to make a homemade still from a pressure cooker, hot plate, couple of pots and misc tubing & fittings from Ace hdware. Some ideas for a motorized pinch valve using a geared stepper motor controlled by an arduino (for example. or PLR? or raspberry pi?). Need to design and print mounting brackets, gearing mechanism, linear actuator, etc. Design parts in (e.g.) Autodesk fusion 360, print on 3D printer. Rationale/demand: Pinch valves are good for slurries, fluids containing solids that would clog other valves. Low cost: Existing motorized valves are very expensive. Threaded rod is not designed for accurate positioning — it’s primarily designed to be a fastener. You can have issues with backlash, wobble, and they usually aren’t even perfectly straight — not to mention they gunk up easily with dirt and grime. In other words, you’ll never see a threaded rod on a commercial machine. Enter the lead screw. Lead screws are precision machined components used for pretty much all proper CNC equipment. They have almost no backlash, they’re perfectly straight, and they allow for higher load transfers without jamming. In order to upgrade his Prusa i3, [Daniel] designed and printed his own z-axis carriages to use with the lead screw. If you have a Prusa i3 too, he’s uploaded the design files to Thingiverse. And there’s plenty of info on his blog with instructions on how to do it. 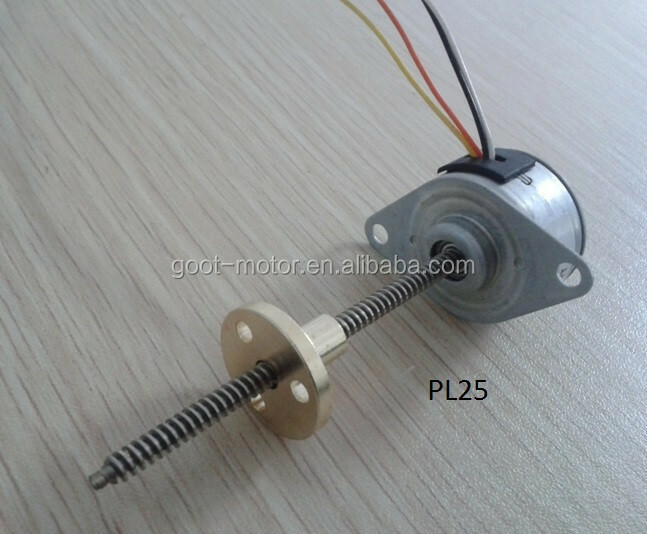 Another example: Like this pinch valve but turned by high-torque stepper motor driving linear actuator instead of manual knob. 1. Click on this link to download the zip file of all the sample files associated with each Module. Upload them in Fusion 360. 2. Begin the training by going through each module in ascending order (01, 02, 03, etc). You can view them in the browser or download them locally. Some ideas for a motorized pinch valve using a geared stepper motor controlled by an arduino. Need to design and print mounting brackets, gearing mechanism, linear actuator, etc. Design parts in (e.g.) Autodesk fusion 360, print on 3D printer. Here is a link to a plot plan (1 MB pdf) of Serenity Gardens Eco-Village. It was current as of November 2013. Positive way to control seasonal flows, site drainage and prevent further erosion damage. Working with the land, turning a liability into an asset. Better use of land. Far more volume/capacity than using a bulldozer to build a pond on flatter (and thus more valuable for other purposes) land. Depending on flows: Build a slow sand filter (details here) and pump station adjacent to it or just below. Or an “artificial aquifer” (details here). Filtered water can either be pumped from this reservoir to lots above, or gravity fed to lots below.